Should i buy 14.4mbps data card or 21.6 mbps data card?? Please suggest me which data card should i buy and where i can get best deal and what make?? 3.6 MBps will do for now haven't come across any one getting more than 2MBps ...if speeds go more than 4MBps better get the 21.7MBps rather than 7.1 MBps one...no point getting a new Stick now until unless u have problem with ur current one..But my concern would be which will have better Networking support....so more devices can be connected to it rather than one..
then E173... 7.1 MBps... dnt recommend the 21.1 MBps 1183 do google on it lot of problems..
And i would suggest you also dont buy MTNL dongle. you have to disconnect and reconnect the dongle on every wake from hibernation.any 14.4M stick under 2K?? no not buying from mtnl ...buying it separately..found above 2k on ebay for 14.1 ...which part of Delhi u frm..
from a delhi seller, you can get for around 2160rs using 10% off idea coupon but the problem is that you don’t have many reviews of this data card from Indian users, don’t know whether it supports ussd option or not. I use bsnl 3g and airtel 3g on my huawei umg1831 no issues, anyway huawei e173 is better option for you. You can get huawei e173 for 1463rs using coupon. he looks good seller to me. I have used my friends e173 (7.2mbps), no issues with it, but downloading speed fluctuated in between 600-900 kBps , where as i got constant 900 kBps with my huawei umg1831 on airtel 3g. 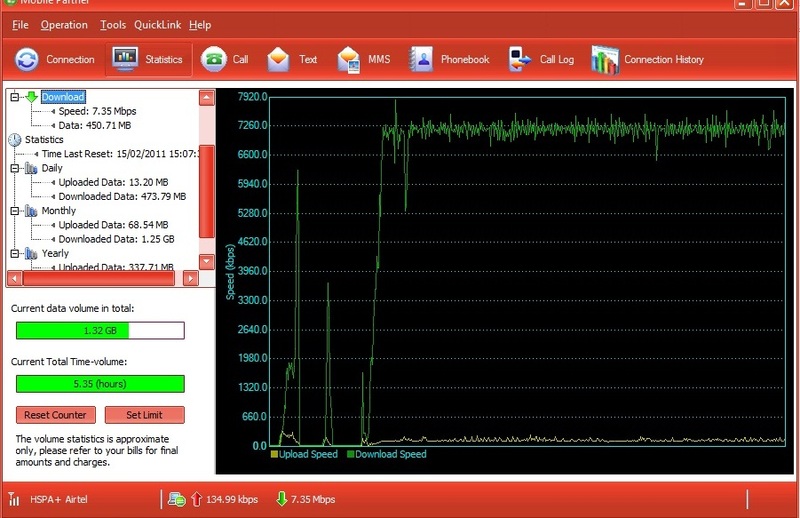 Signal strength was same with both data cards , -83dBm ( mdma) . My tower is 7.2mbps enabled.